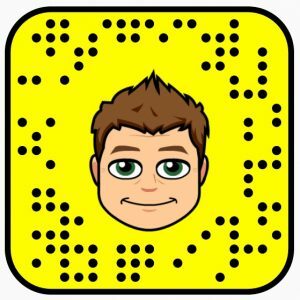 Kyokye recently reached out to me and we were chatting about his Snapchat account. I tuned into Snap today and there was was jumping off of a cliff. 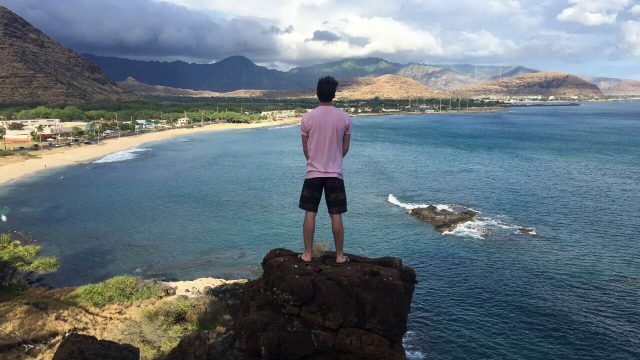 Being from Hawaii I am an extremely active person. I love to go out and see what the world has to offer. These activities may include hiking and diving. I enjoy taking pictures and making videos of what life is like in Hawaii. Life in Hawaii is a blessing, besides having to worry about the occasional tsunami and hurricane warnings. The downside of living in Hawaii is that we are very far away from the rest of the country. This makes it a challenge to connect with others from different states. What my account is all about is I want to show people how fun it can be to get off your couch and get active. I am hoping that the footage I upload to snapchat will help do so. I want people to get active in their communities no matter where you are from. My goal is to eventually expand my account to not just Hawaii, but places all around the world to show people the beauty waiting around them. I want to show people how to live life and make our country a more active atmosphere. With your help and my effort I believe I can establish a great community of followers on snapchat. 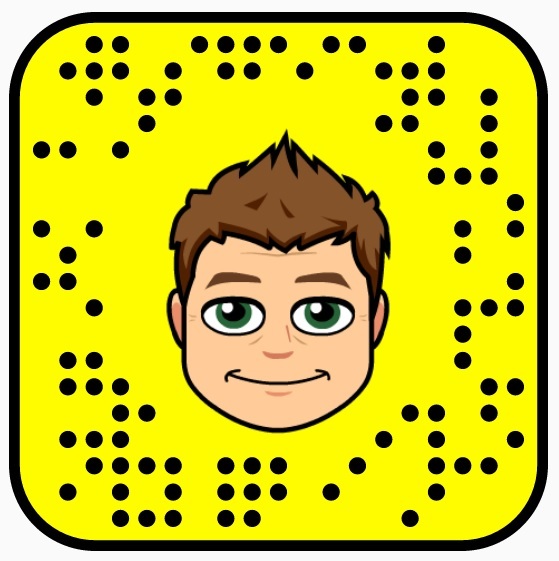 Here’s his snapcode. If you’re looking for someone to follow on Snapchat from Hawaii, here you go, SC Username: Kyokye. 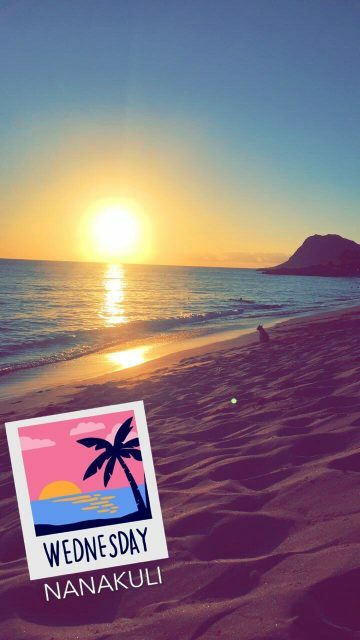 If you have an interesting snapchat account which posts stories from Hawaii please feel free to comment below with your Sanpchat username. If you do not fish, swim, kayak or do something else interesting in Hawaii please refrain from posting your snapchat username.